Hitting shelves on September 18th, 2018! Co-authored with Eileen Konieczny, RN, Healing with CBD offers patients and general consumers alike a practical guide for understanding, finding and using quality CBD products. 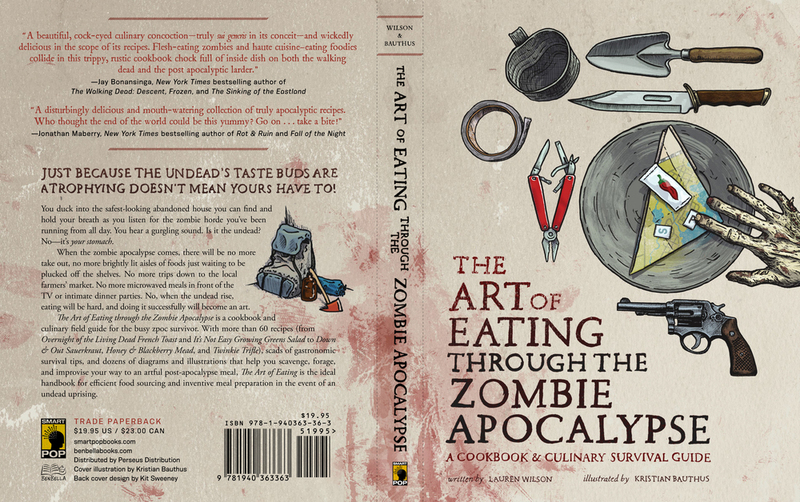 My latest cookbook The Walking Dead: The Official Cookbook and Survival Guide, hit shelves in October 2017 - just in time for Season 8! Order online now through Amazon, Barnes & Noble, Powell's or pick it up at a bookstore near you!